Putrajaya Sentral express bus terminal located at Putrajaya/Cyberjaya Transport Terminal. Putrajaya KLIA Transit station is right beside. 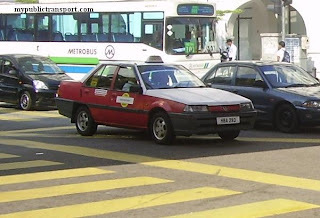 Nadi Putra and RapidKL buses can be used to travel around Putrajaya. Location Map of Putrajaya Sentral Express Bus Terminal. is there a luggage storage in putrajaya sentral? You can use Transnasional express bus from Melaka to Putrajaya Central, do check the transnasional bus website for the schedule. is there any bus to segamat, Johor? No. You need to go to TBS. Does the bus to Kuala Besut leave only once a day at 8:30 pm? Yes. 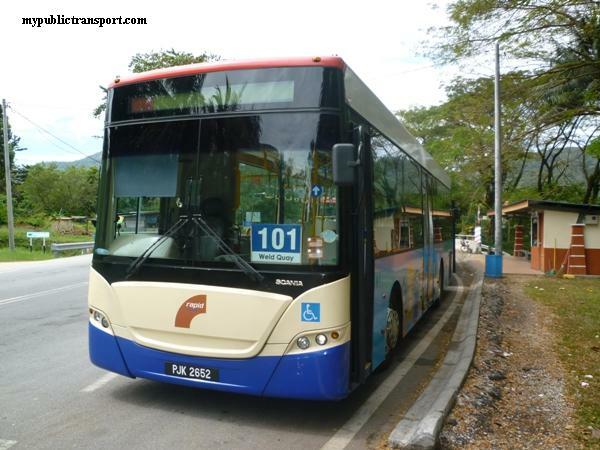 You can also choose to Jerteh and use taxi to Kuala Besut or go to Hentian Putra for more buses. No. You need to go to TBS for buses to Melaka. 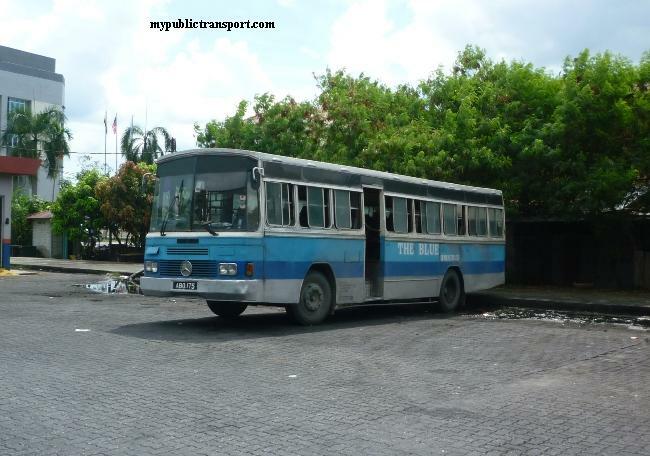 No night bus to Kuala Besut? 1. 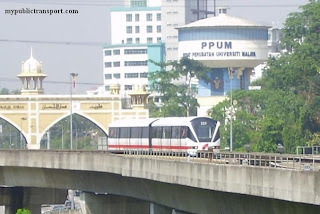 Is the Plusliner buses is available from Seremban to Putrajaya Sentral? wat is the schedule? The rate also same? 1. No Plusliner from Seremban to Putrajaya. 2. Yes only 2 per trip and no night bus. 9.15am and 3.15pm. Yes you can use Plusliner. You can search it using the booking tool on our site. Yes, you can find it at Putrajaya Sentral. is there a bus to alor setar on 25 july at night from putrajaya or kajang central? Yes you can use Plusliner. Just use the search tool from our site to search and book. can i go to banting from putrajaya sentral?? which bus should i take???? No. You need to use taxi. By using bus you may need 3 to 4 hours. are the buses depart from putrajaya to batu pahat still available every day? may i know which bus i should take from Ipoh to Putrajaya Sentral?? You can use Plusliner. For detail please check using the booking tool on our site. 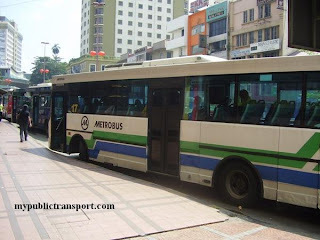 are there buses to melaka from putrajaya central & where can I buy it ? No. You need to use bus to TBS and then only use KLIA Transit to Putrajaya. Is there any bus depart from putrajaya to batu pahat? What time? No. You need to go TBS. This schedule created on 2011, any updated schedule for 2013 or latest? hai, is there any bus service depart from sentral to istana kehakiman, putrajaya corporation complex or somewhere nearby?? No problem with that, almost all Nadi Putra bus at the Sentral will go to Istana Keadilan. saturday also got bus services?? But schedule above shown there is buses to batu pahat. 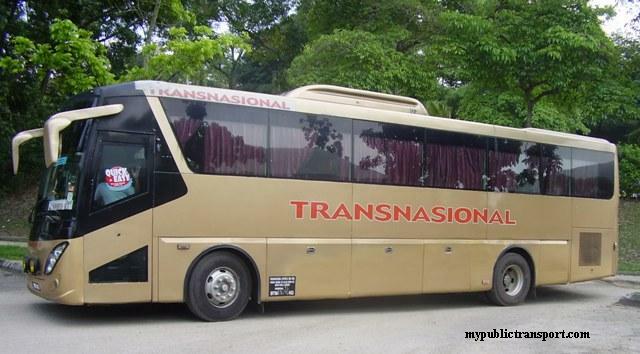 Transnasional bus. It is right? You are right. Sorry for the misleading comment previously. Its ok. Then how from putrajaya to seremban. Is there any buses express or shuttle buses? Sorry. hi..do you provide any info on tickets availability? Boleh buat kiriman barang sahaja melalui bas? Yes please check with the related bus company, normally they are willing to do so. 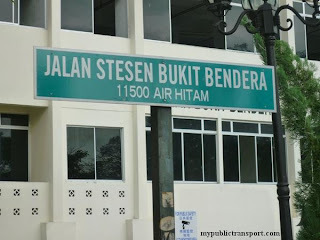 May i no at Hentian Putrajaya have any bus to Penang? Yes. Please check using the booking tool from our site. hi there.. i need to check a trip to chini, pahang. no bus available? where do i need to go to buy a ticket to chini. can you advise? Hi, you need to go to Terminal Putra for buses to Chini. 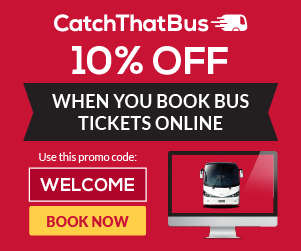 You can book the ticket using the booking tool on our site without going to the counter. Is there bus depart from Putrajaya Sentral to Malacca? I cannot find in online booking. Yes there are. You can use the booking tool on our site. Can I go to Sepang beach from Putrajaya bus station? Any bus to bandar pusat jengka? any bus to seri iskandar? Hi, you can use S&S International bus. I want to go kuantan. From KLIA2 to Kuantan. around 8/9pm. any? 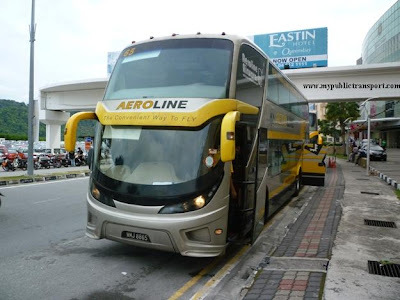 Hi, you need to go to Puduraya or Pekeliling station for buses to Kuantan. You can use KLIA Transit to TBS, then use LRT to Plaza Rakyat or Titiwangsa. Hi, you can start to get the ticket only one month from the travel date. Ticket for Hari Raya usually sells one month earlier and some company accept early booking through online. Bus from Jb to Putrajaya? Time? Kindly let me know ASAP. Thanks. Hi, the time and service are different from time to time. 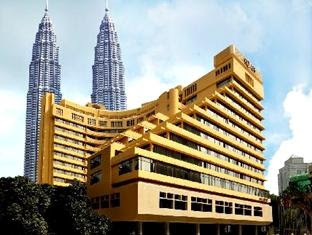 Suggest you to check using our booking tool for latest information. Usually Plusliner provides such service. can i have the counter number of KONSORTIUM TRANSNASIONAL BERHAD (Counter of Putrajaya Sentral)? Please reply as fast as possible. Hi, you need to go to TBS for buses to Muar. No direct bus from Klang to Putrajaya. You can use KLIA transit and KTM between Klang and Putrajaya. 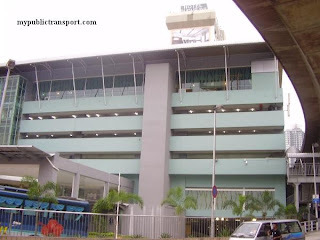 Hi, how do I go to KLIA2 from Putrajaya bus terminal? Hi, you can take KLIA Transit from Putrajaya to KLIA2. Are only three companies who operate in Putrajaya? Hi, there are more, you can check using the booking tool. Hi, you need to go to the counter and show to them that you purchased the ticket and they will print the ticket for you. Hi, you can get the ticket at the counter near Putrajaya Sentral. If I not mistaken, buying ticket on bus is also possible. May I know what bus we need to take from serdang KTM to Putra jaya central . And, what time bus available in morning. Hi, you can take RapidKL U42, Metrobus 68. They normally comes every 30 min. is there any bus to penang or alor star at noon or evening? Yes, you can take Plusliner bus at noon or evening. You can get the ticket from the booking tool from our site. No. During peak periods, customer always need to pay the surcharge. Bas dari putrajaya ke Taiping ada x...?? kalau x ade saya nak tumpang bas boleh x..?? Hi, there is no direct bus from Putrajaya to Taiping, but you can take KLIA Transit to Tasik Selatan and take Transnasional bus to Taiping/Kamunting. how long does it take to go to Melaka from Putrajaya? I think I'm gonna take 12pm bus. Hi, it is less than 2 hours. these time tables are same as weekend? Hi, express bus time tables are usually the same. To get the latest time, please check the booking tool on our site. 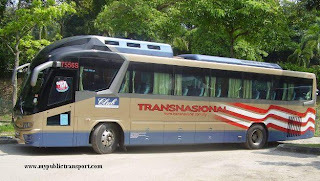 Is there any bus is going to kuala Perlis tonight I'm looking for a seat in cosmic bus company? Hi, please check using the booking tool on top of our site. 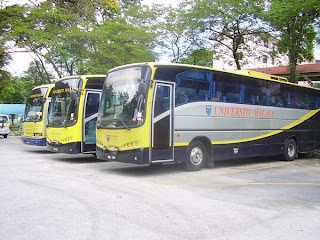 What is the best route from MMU Cyberjaya to KDU University College Glenmarie Utropolis in Shah Alam? Hi, since there is no bus entering Glenmarie, you'll better take taxi/uber directly from MMU to Glenmarie. Can i have any phone number that I can whatsapp to ask anything about tickets booking...? Hi, sorry we don't handle that. Is there a transport (bus/train) from putrajaya to shah alam aeon mall? Hi, you need to first take KLIA transit or 500 to KL Sentral, then take RapidKL 750 to Shah Alam bus terminal, then you can take 754 to Aeon Mall Section 13. Do u have buses to kota tinggi, johor? Hi, you can choose to go to TBS for more choice. You can take KLIA Transit from Putrajaya to Tasik Selatan. 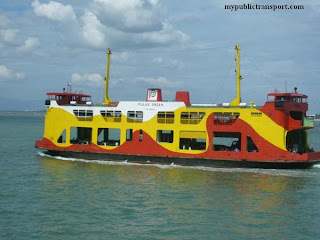 Have bus from putrajaya sentral to kuala perlis right?? Hi, yes you can get Plusliner bus from the booking tool on our site. Hi, may I know which bus I should take from PUtrajaya sentral to IOI Mall? Hey! May I know which bus should I take from Putrajaya Sentral to Sunway lagoon? Hi, you can take KLIA Transit to KL Sentral, then take LRT to USJ 7. Then you can take BRT to Sunway Lagoon. Hi do you do parcel delivery to kuala terengganu? Sorry we don't do that. is there bus from putrajaya sentral to kemaman in afternoon? Hi, it is only available at morning and night, 9.45am and 9.45pm. You can get the ticket from our busonlineticket booking tool. Is there bus from putrajaya to butter worth at 9.30 pm or not? Bcs here they put 9.30 pm but in another page they put 9.30am..pls tell the bus is at night or morning??? Hi, you can check the schedule using the booking tool. The trip is always subject to change and availability . Hi do you have bus from Putrajaya Sentral to KL sentral? If yes, how can I get the bus schedule? Thank you in advance. 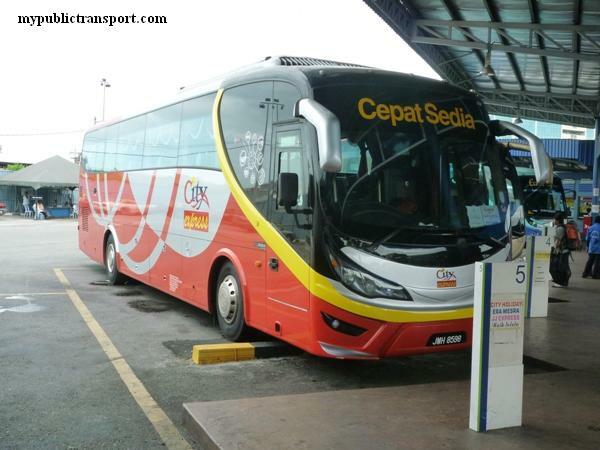 Hi, you can choose to take KLIA Transit or Nadi Putra bus 500, the bus is every 30 minutes. Can i get no fon of caunter putrajaya sntral. ?plusliner or tranasional..
sy search tiket from putrajaya to kelantan.is it putrajaya sama dengan putrajaya sentral? Hi, yes Putrajaya here means Putrajaya Sentral. can i book the ticket by calling directly to the counter? Salam.. Bole sye tnye.. De x bas dri putra ke seremban? 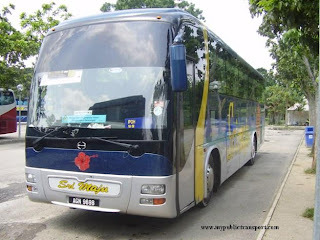 Hi, you need to take KLIA transit to Salak Tinggi, then take airport coach to Nilai/Seremban. Makna nya x de baa dri putra ke seremban? It is no bus from putrajaya to taiping? Hi, you need to take express bus from TBS to Taiping. Hye..is there any bus that off to melaka from putrajaya sentral? Hi, you can take the bus from TBS. Hi, you can take them from Pekeliling.